A win-win situation - every student can be successful and every student can see that ELA is important in all subjects. 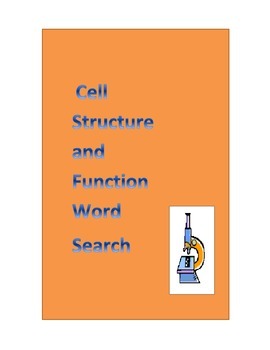 A classic, fun reproducible word search activity that helps students interact with science language. 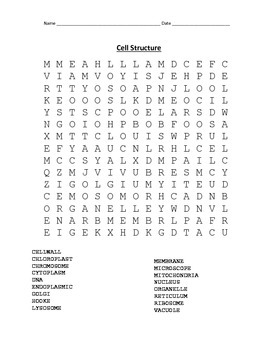 Answer sheet included.